Want to stir things up at your next family barbecue? 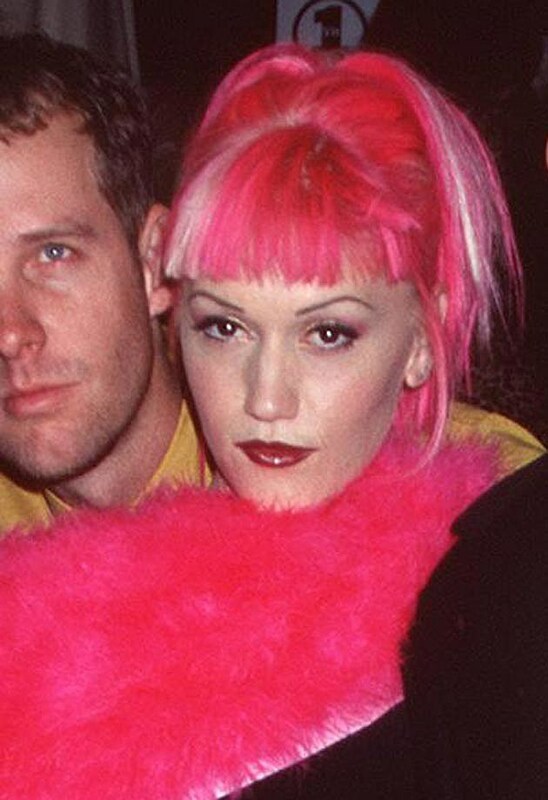 Print out the photo of Gwen Stefani above, show it to your choice hair stylist and let him or her have at it. While noteworthy, this definitely isn't the first time Gwen's drawn heads with what's on top of hers. Over the years, she's sported flower headdresses, neon pink bangs and a collection of knots that could stump a lifelong Eagle Scout. Hey, you certainly can't accuse her of being boring! 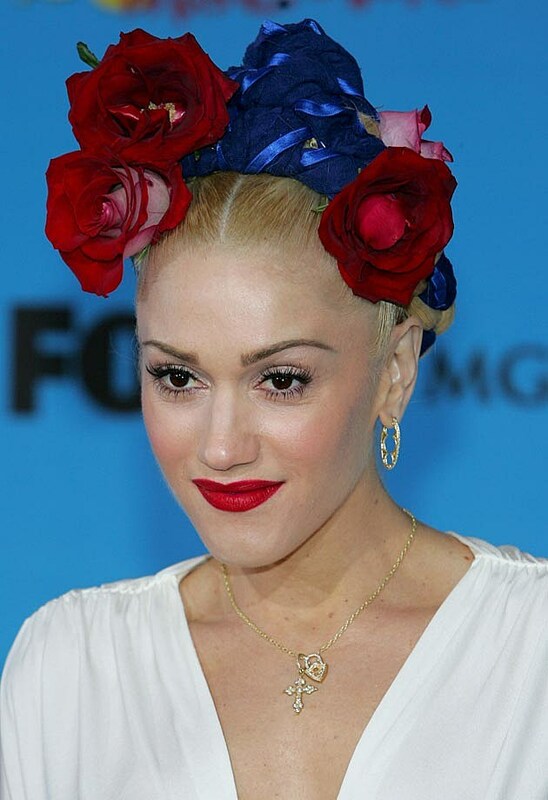 What do you think of Gwen's drastic new look? Sound off in the comments.